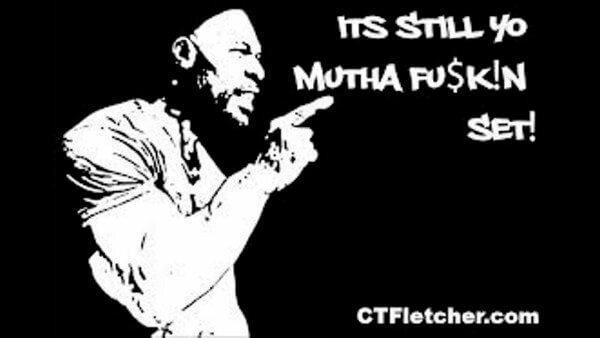 Don't mess with C.T. 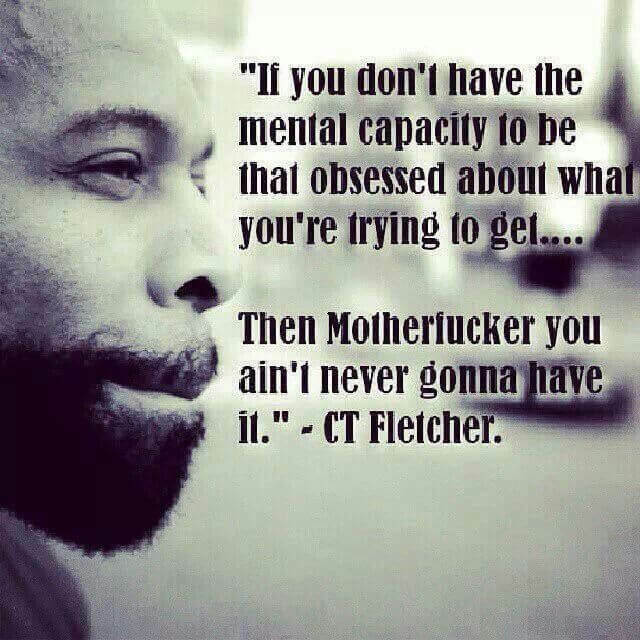 Fletcher...you may not live to regret it! 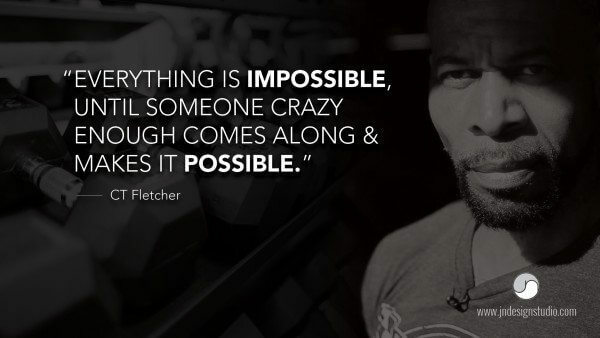 Check out these inspiring and motivational quotes from the meanest bodybuilder on the planet. He’s mean and foul-mouthed and he doesn’t pull any punches. But when C.T. Fletcher opens his mouth, you’d better listen. 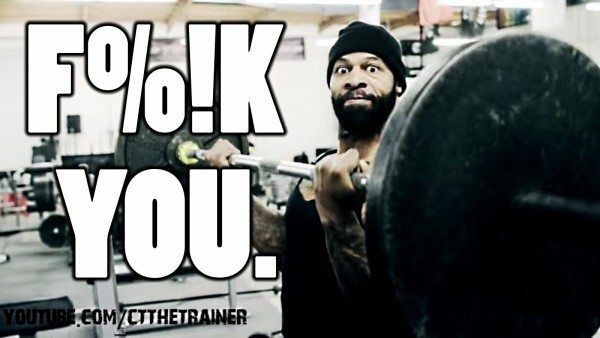 ​Because this super strong man has forgotten more about weight lifting than most of us ever knew. 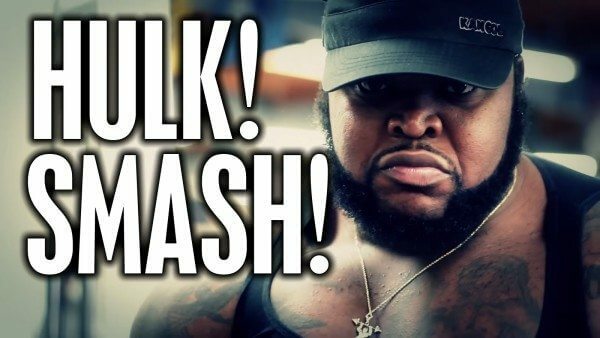 He didn’t get to be an amazing power lifter by being a cissy – he got there by working out like a $%^&*#%()^%$!!! 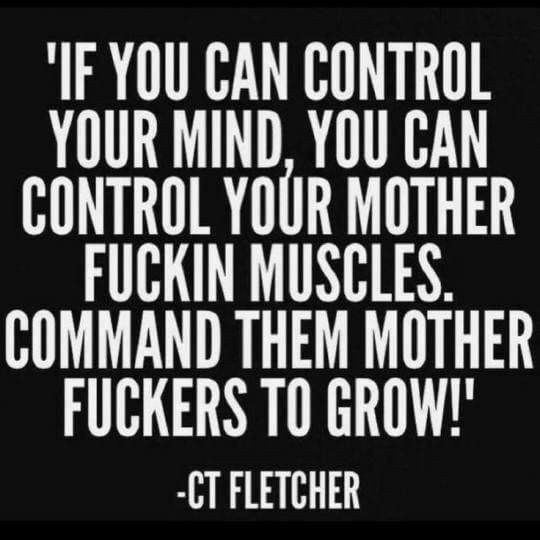 Are you brave enough to ignore the advice of C.T. Fletcher? 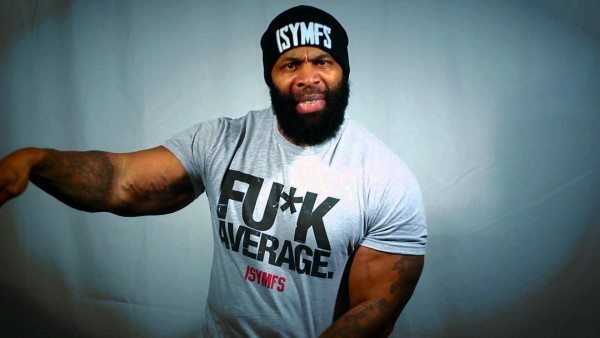 He's not a conventional bodybuilder trainer like Kris Gethin. But he has a lot to say that can help you. 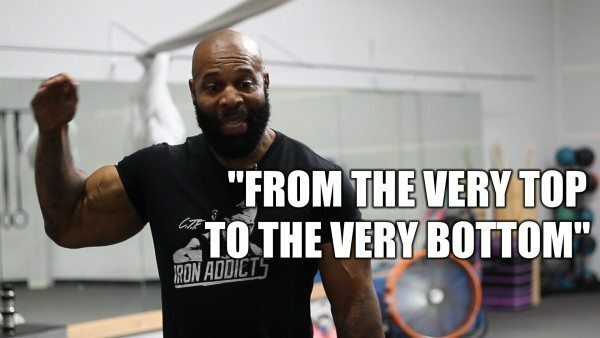 So listen up, and listen up good – because here are some great motivational gym quotes and workout advice from the big man C.T. Fletcher himself.